If during ubuntu installation you don't see your existing partitions but all free space then there might be two possibility. 1. 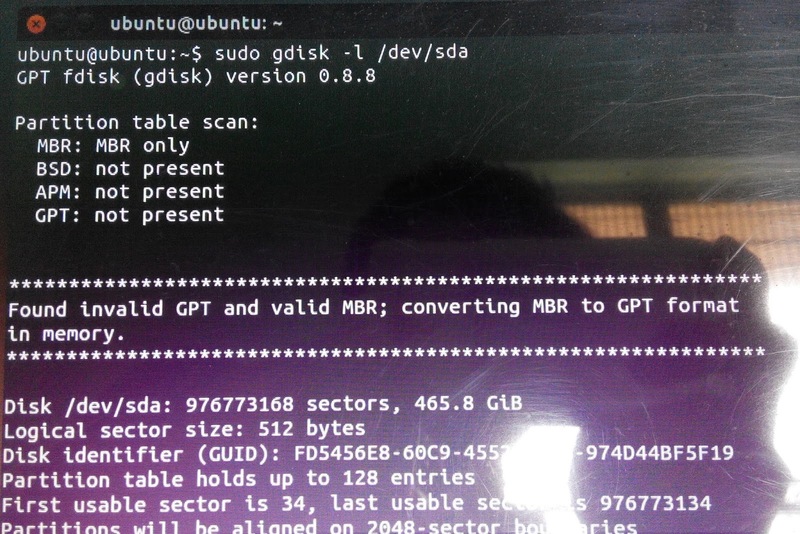 You have both GPT and MBR partition tables present on your hard disk.. It is generally caused when you install different windows in the past which used a different partition table scheme (MBR or GPT). So you end up with both Schemes. So we must make all partition scheme the same. 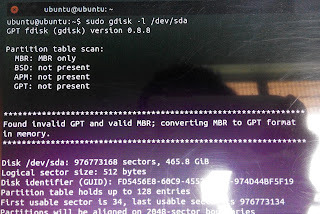 In the screenshot below, It shows that MBR and GPT both are present. Its telling me that GPT signature is left on my current partion table and is of no use and asking me to remove it. Enter 'Y' to remvoe it. Note: you might get a different message depending upon you situation. 2. The other possibility is that you have dynamic partitions, this is common for windows 10 installation. So in this case you will need to format the whole hard drive and make it to simple partition. 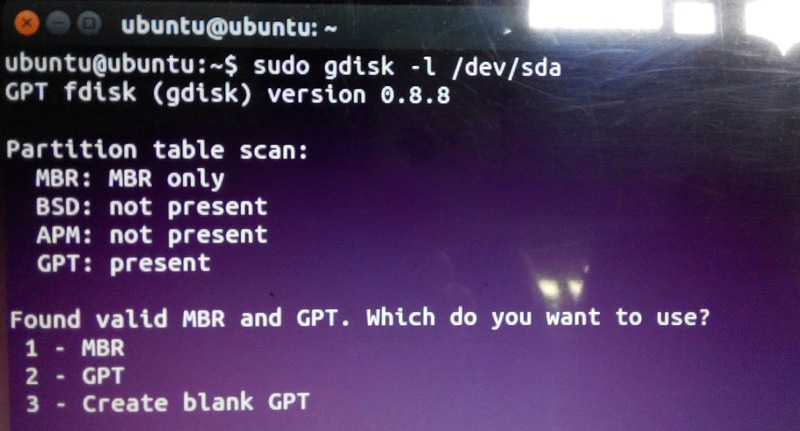 and then try the ubuntu installation.